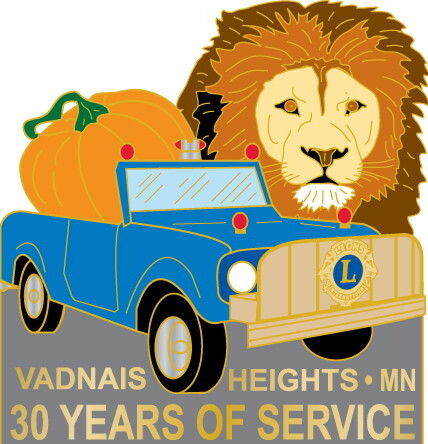 Thank you for visiting the Vadnais Heights Lions Club Website. We look forward to meeting you, please join us. at Jimmys Food & Drink, 6:30pm.